Buy: $42.99 50% OFF Big Vintage Antique 1800s COFFEE TEA POT Silverplate Silver Plated 13"
Buy: $19.99 Vintage SILVER PLATE SALT & PEPPER SHAKERS. VERY OLD! $7.8 Silver Leaf dish, WMF Brass Germany. Vintage. 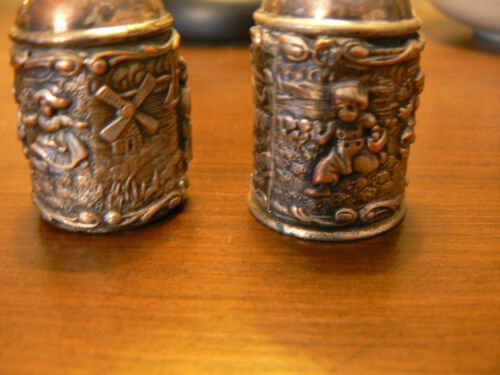 Buy: $59.95 EARLY 19TH CENTURY DUTCH STERLING SNUFF OR TRINKET BOX, HALLMARKED. 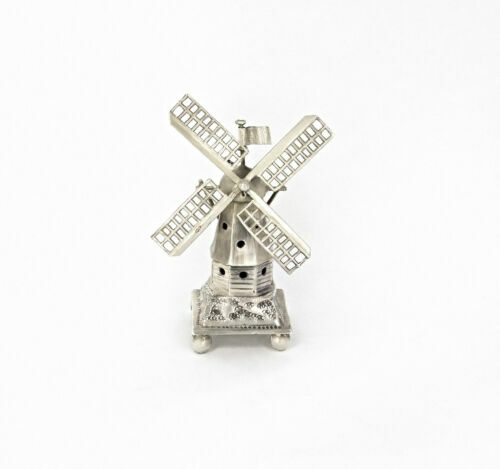 Buy: $84.56 Dutch silver miniature bowl with handles, hallmarks to the base.